Following the succes of his 2001 hit “Pov City Anthem” Caddillac Tah were to release his debut album titled “Pov City Hustler”. After the album was pushed back multiple times, fans had few hope left. The project was never officially released. What’s left of the album is the few promotional CD’s that were in rotation in early 2001. 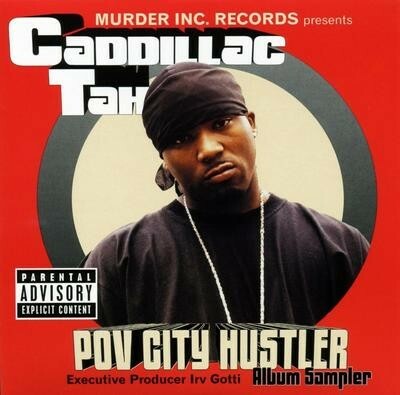 4 comments "Caddillac Tah – Pov City Hustler (Album Sampler) (CD) (2001) (FLAC + 320 kbps)"
I can download it with my premium account. Any chance on a free server?